A charming, laid-back guest ranch in the heart of the Rockies. 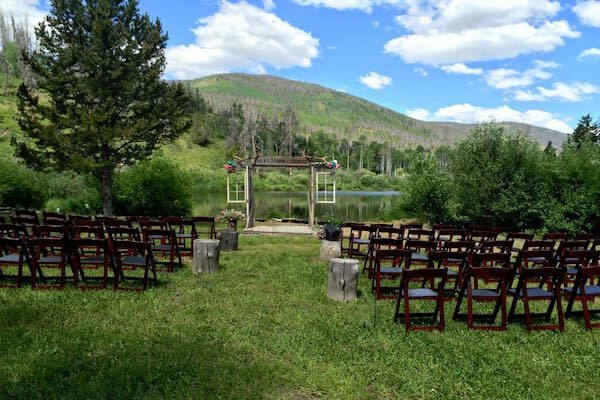 Shadow Mountain Guest Ranch is located near Rocky Mountain National Park and Lake Granby, offering your choice of unlimited outdoor adventures or a laid-back getaway. Come and enjoy a quiet, relaxing environment with a free and easy schedule. We also host private events, ranging from weddings and family reunions, to corporate outings. Choose from seven charming log cabins. Our private guest cabins accomodate two to twelve guests.